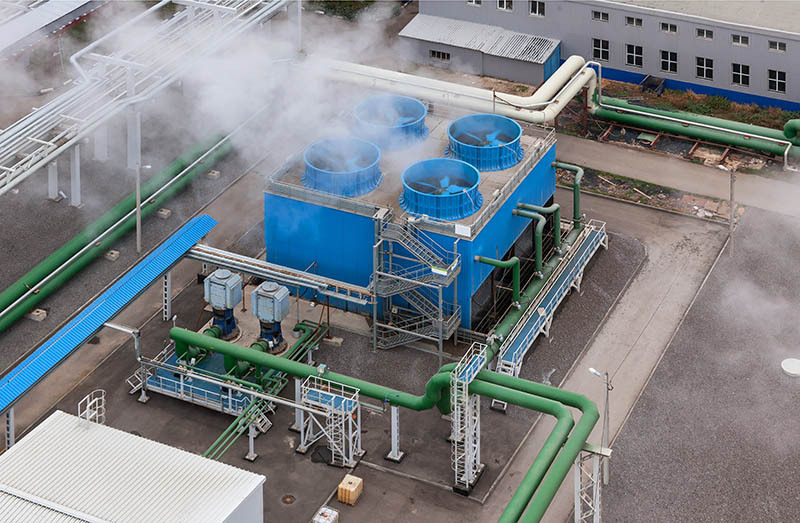 Bluegrass KESCO is a water treatment company fulfilling the needs and wants of industrial and commercial businesses through the use of water treatment products and technical services. Whether you're a professional in the water technology field, a supervisor, or the owner of a company, the Association of Water Technologies (AWT) Technical Training Seminars are an investment that will pay off. 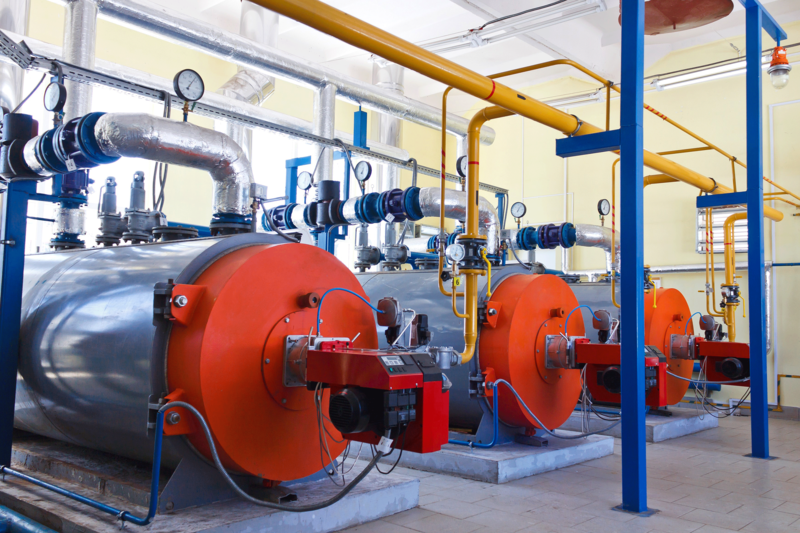 We provide chemical products and services for boiler systems, closed loop systems, geothermal, and waste water systems. Bluegrass KESCO cordially invites all facility personnel to visit our Louisville and Lexington facilities at their convenience. Our Louisville office is the main headquarters with production, laboratory, training facility, and administrative operations.